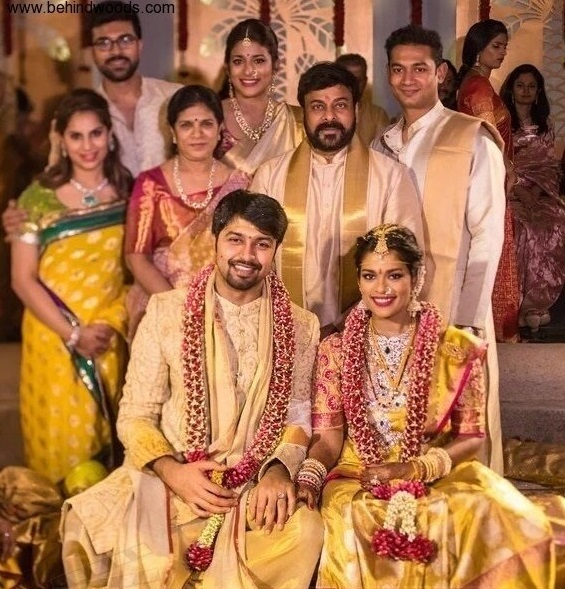 Wedniksha executed the wedding of Telugu superstar Chiranjeevi’s daughter Sreeja Konidela to NRI businessman Kalyan on March 28 at Prakruthi Resort, Bangalore. The wedding ceremony was a private affair attended by 300 close family and friends. 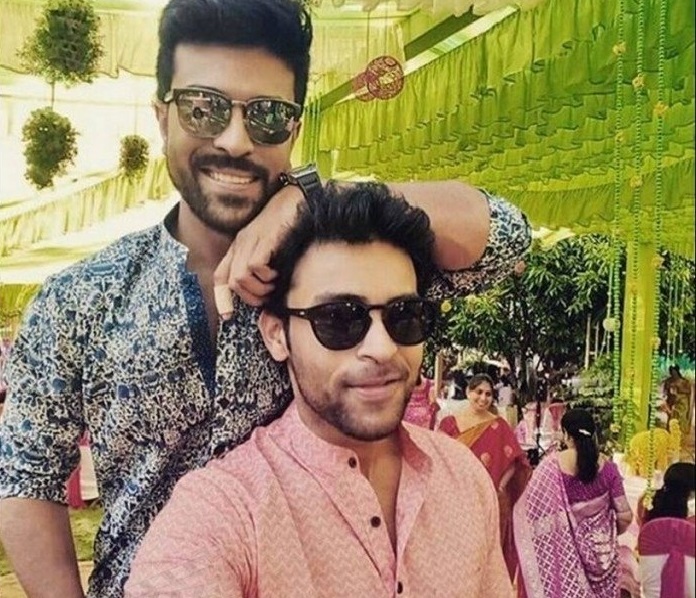 Guests included Telugu film actor Ram Charan with his wife Upasana, actor cousins Allu Arjun and Allu Sirish, Rana Duggubati, and Pawan Kalyan, among others. 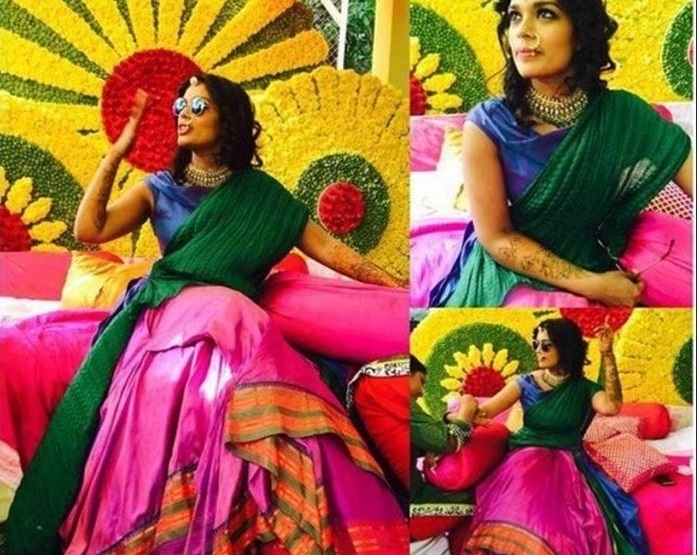 The wedding was preceded by a Mehendi and Sangeet on March 27. The client brief only called for a memorable experience for the family and guests, and the agency was free to conceptualise all aspects of the event. 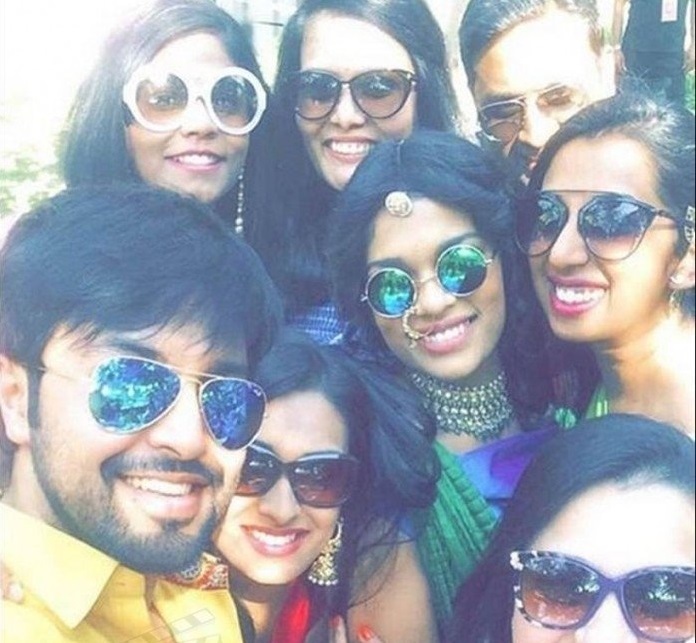 On managing this high-profile wedding, Bhavnesh Sawhney, Director, Wedniksha Wedding Planners Pvt. 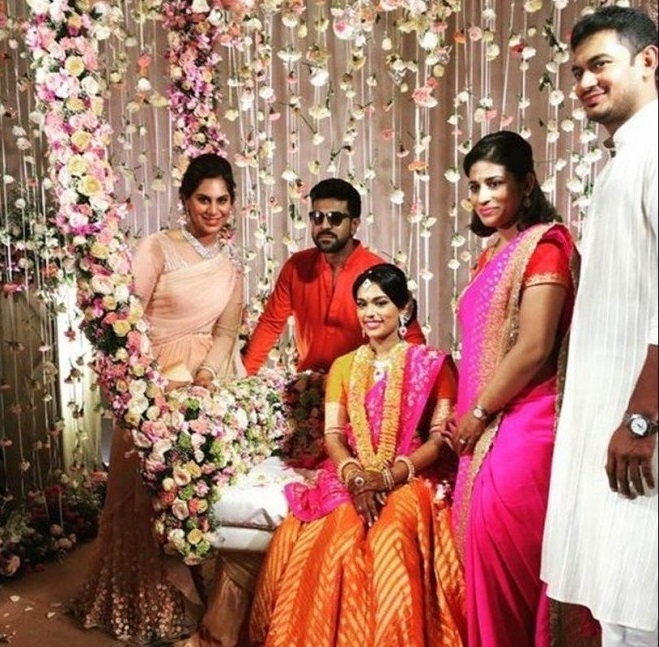 Ltd. said, "It was an absolute pleasure having the opportunity of organizing Chiranjeevi's daughter's wedding. The experience was truly humbling owing to warmth that exists between the megastar and those in attendance. With celebrities and business tycoons making up the guest list, logistics and hospitality was sure not an easy task. However, we take pride in having made sure that the memory is an everlasting one for each one of them." Wedniksha was responsible for the overall coordination, logistics, hospitality and family management. Décor-wise, the agency first looked at the overall production requirements, and then picked out elements that could create an elegant and classy wedding while incorporating a wide array of colours to also add vibrancy to the event. F & B presentation was kept quirky for the Mehendi and Sangeet on the first day. This was catered to by Social Offline & Smoke House Delhi. For the ‘bride-making event’ before the event, traditional South Indian food was served, while KMK Caterers was selected to do the wedding. The agency arranged for the ‘mehendi walis’, and on-the-spot lac bangle makers who attracted a lot of attention. There were also flower jewellery vendors and tarot card readers, who made the Mehendi and Bride Making ceremony extremely fun and engaging. The entertainment came from the family itself, consisting of megastars. The father of the bride, Chiranjeevi, surprised everyone with a dance performance. He shook a leg with his son Ram Charan, nephews Allu Sirish and Allu Arjun, as well as other members of the family. ​Weddings to Social events and Decor to Entertainment...Click here for the full list of categories in ​Experiential Celebrations at WOW Awards Asia 2016. 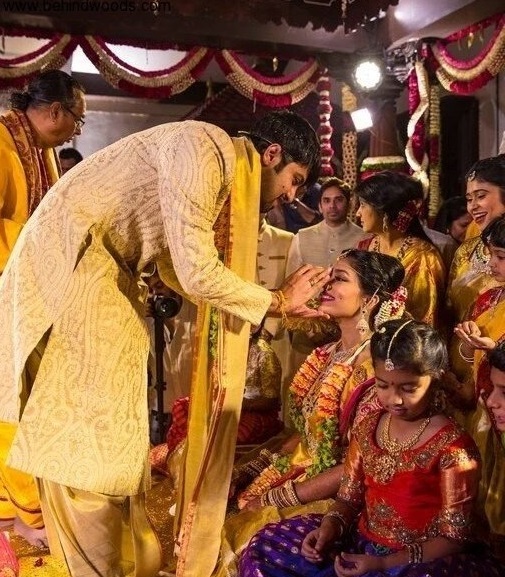 The wedding on the March 28 was an intimate gathering of 300 close friends and family including well-known Telugu actors Allu Arjun and Allu Sirish, Rana Daggubati and others.